Today we are pleased to announce the release of Merkle|RKG’s Q2 2015 Digital Marketing Report for download. 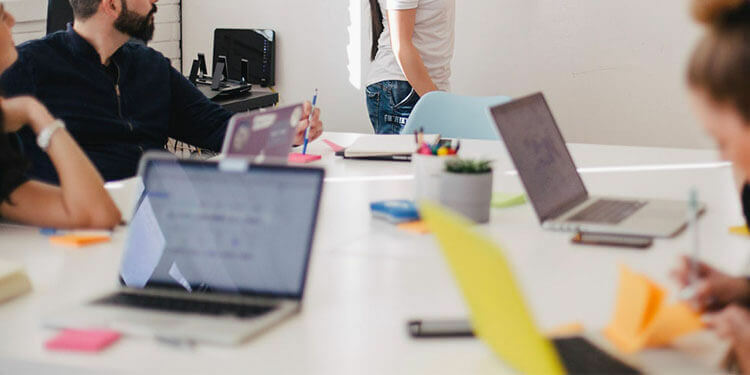 The report offers data and analyses to highlight trends across paid search, search engine optimization, display ads, comparison shopping engines, and other areas of digital marketing. The Q2 report also provides in-depth analysis of the rising cost-per-click (CPC) of brand paid search ads, which seems to be tied to the steady increase of first page minimum CPCs and reduction of ad impressions on Google. 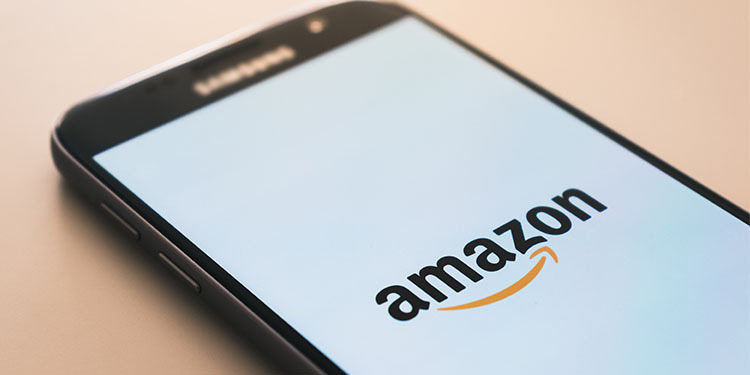 We also examine the steadily growing presence of Amazon text ads on the SERP, as evidenced by growing impression share in a variety of industries. Here are just a few of the trends and storylines presented in this edition of the DMR. Overall, U.S. paid search spend was up 14% Y/Y in Q2, driven primarily by an 11% increase in CPC. Click growth continues to decline, down to 3% for Q2, the lowest growth rate of the past six quarters. The overall increase in CPC and declining click growth is primarily a result of Google, which saw U.S. click traffic down 1% with a 13% increase in CPC. These trends appear to be the result of changes made by Google which resulted in fewer ad impressions displayed on Google beginning in mid-2014. By comparison, Bing Ads click traffic was up 24% Y/Y, with just a 2% increase in CPC. Google data from ads targeted to the United Kingdom showed similar year-over-year trends as the United States, with CPC up 16% and a 3% decline in click traffic. Overall, organic search visits increased 12% Y/Y, the same figure as Q1. However, growth in organic visits from phones declined from 63% in Q1 to 44% in Q2, while desktop visits went from a 1% decline in Q1 to 4% growth in Q2. This resurgence in desktop search visits is likely also the result of the changes made by Google which reduced the amount of available ad real estate on the search engine results page. Despite Mozilla’s move to replace Google with Yahoo as the default search engine on the Firefox browser in Q4 of last year, Google’s organic search share improved 1.5 percentage points Y/Y to 85.6%. Yahoo share was up 0.5 points to 7.1%, a deceleration of the 1.5 point increase observed in Q1, while Bing saw its share decline 1.8 points to 6.4%. On mobile devices, Google’s share is stronger at 88.6% of all organic search visits. Yahoo’s share of mobile traffic is identical to its overall share of 7.1%, while Bing’s share of mobile is lagging at 4.1%. The eBay Commerce Network maintained its position as the largest CSE in terms of spend share in Q2, accounting for 38% of advertiser spend – the same as Q2 2014. However, Connexity’s recent purchase of PriceGrabber combines two engines which had a combined spend share of 44% in Q2. Advertisers saw the largest increases in revenue from comparison shopping listings through Amazon Product Ads, which delivered 85% greater revenue Y/Y in Q2. The eBay Commerce Network produced 19% greater revenue, while all other major CSEs saw declines in advertiser revenue Y/Y. Cost-per-click of Facebook ad traffic increased 30% Y/Y, while overall ad spend was up 69%. These figures are both accelerations of the 21% increase in CPC with 63% increase in ad spend observed in Q1. The share of total Google spend allocated to the Google Display Network for advertisers actively advertising on the GDN rose from 6% in Q2 of 2014 to 11% in 2015, the same increase that was measured in Q1. The majority of GDN spend continues to be used for ads targeted at placements and audiences as opposed to contextually targeted ads.